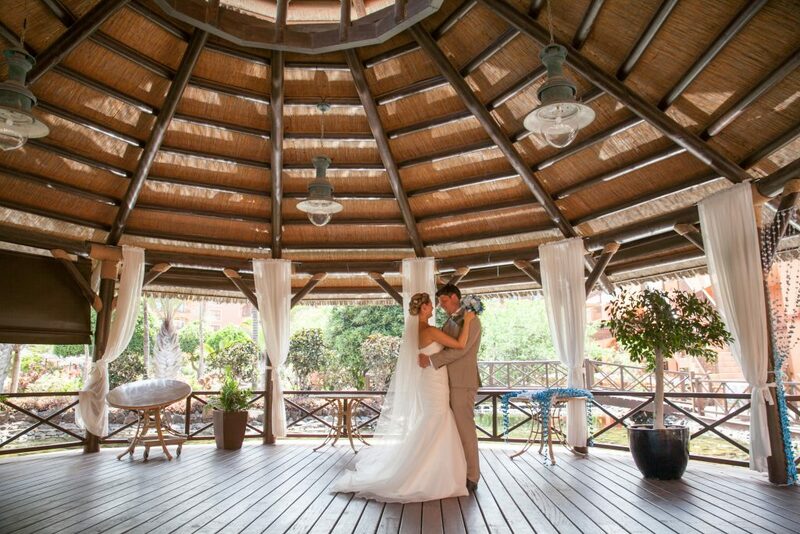 Fabulous Rocks and Roses Fuerteventura Winter Wedding Promotion! There are Limited number of Promotions available. So don’t miss out – Contact Us Immediately! INCLUDING local tax of 7% in collaboration with the Sheraton 5* Hotel, Caleta de Fuste, Fuerteventura. Price valid for up to 50 adults. Exclusivity of lawn for your ceremony, with dressed chairs with neutral covers and sashes. Unfortunately, due to the extremely competitive price, no exchange of services can be given. Price for extra guests available on request. Contact Us Today – Don’t Miss Out!